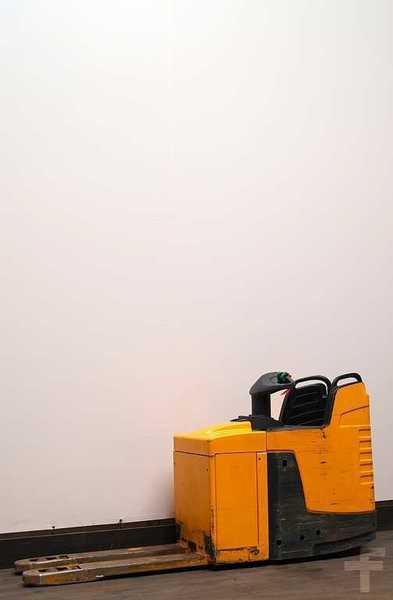 Used pallet truck Jungheinrich ERE225 - Forklifthouse B.V.
All the offers in the stock of JUNGHEINRICH ERE pallet truck are up-to-date as well as in good shape. The year of production is 2013. Wheel formula and suspension type: tires: unbekannt/unbekannt. The lifting capacity is 2500 kg.